As early as 9,69 € month financing with a maximum maturity of 36 months; total amount 348,84 €; Bound annual borrowing rate 5,74 %, effect. APR 5,90 %. These figures are also the representative example in the sense of §. 6a paragraph 4 PAngV Agencies are exclusively by BNP Paribas S.A. Niederlassung Deutschland, Standort München: Schwanthalerstr. 31, 80336 München. 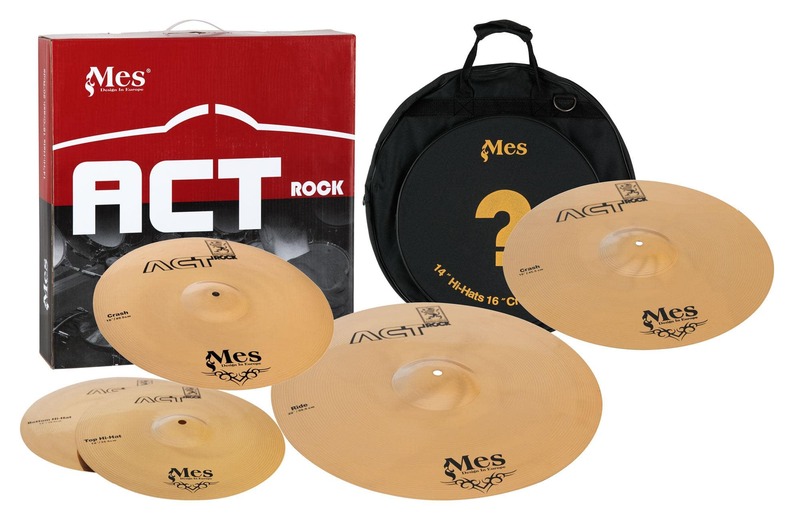 The Mes ACT Cymbal Set offers excellent quality, professional appearance and good sound quality at a reasonable price. 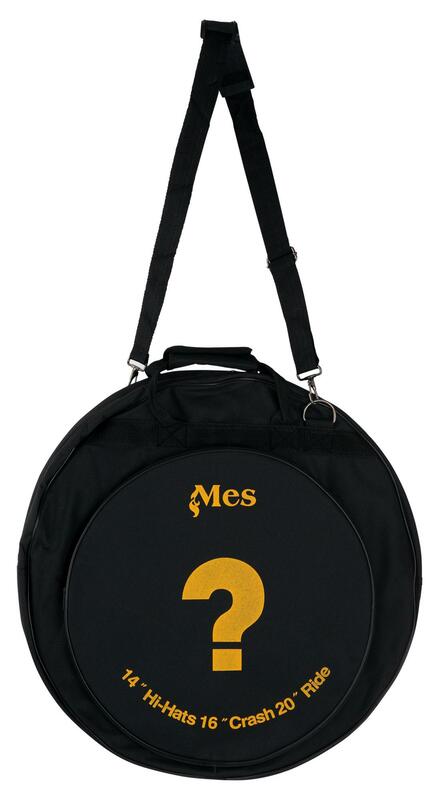 When you begin playing the drums there is no question when to stop it, but how to start! 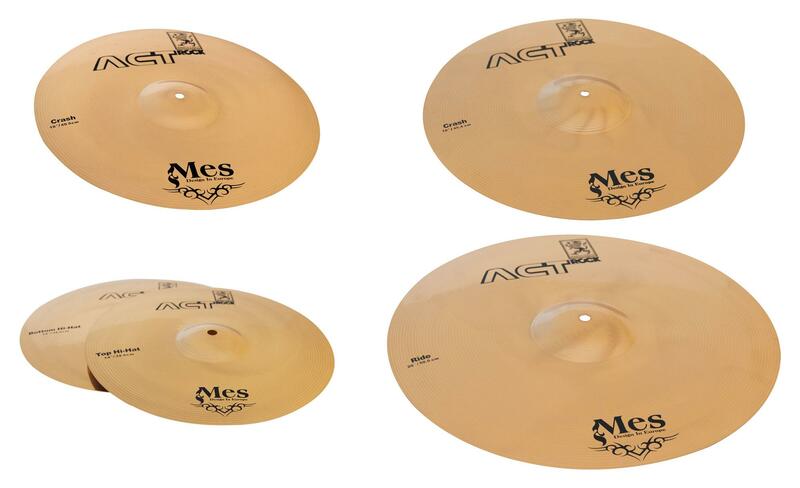 With this cymbal set by Mes you are on the right track to the top! 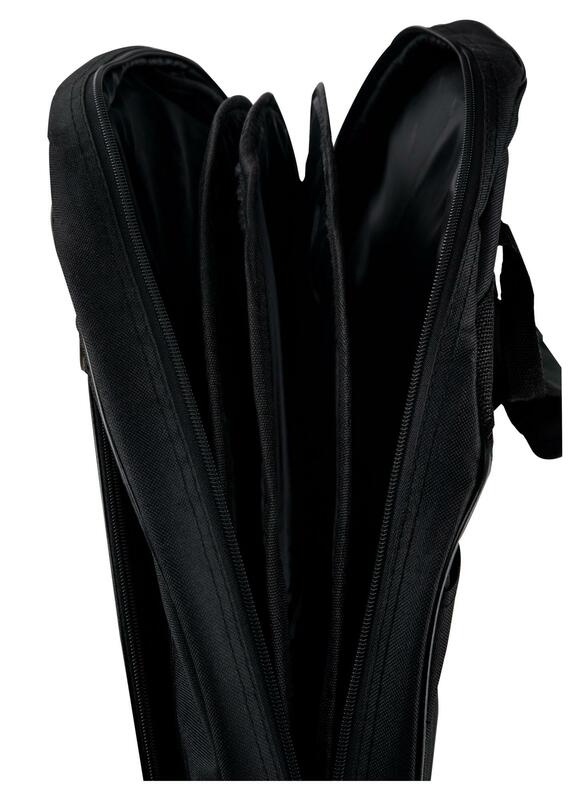 The bronze tone will make your session on stage a hit and your band will surely love you for it! The cymbals are not completely machine-made, as is the case with many competitors but they are manufactured by hand and are then finalized. 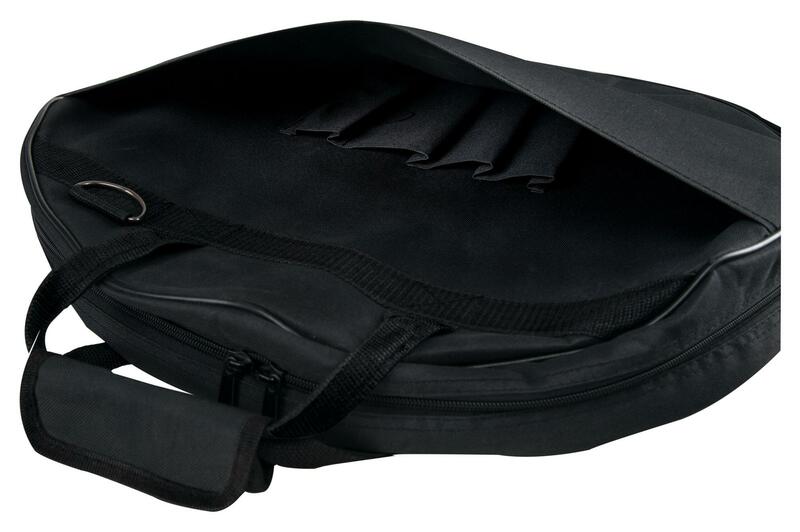 Quick and crisp sound respond when played closed, clean sound or big full sound when played semi-open. Act Crashes convince with bright exploding accents with a solid sound of pure brass. The Act Ride Cymbal provide bright sound with a defined mixture of controlled tones and distributed sound. 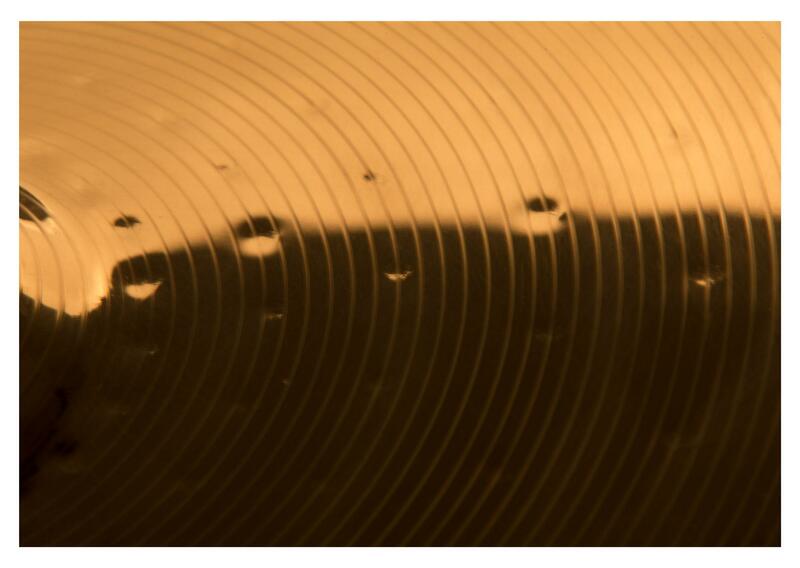 The bell is solid which generates a powerful and penetrating sound and a full wash-sound when hit on the edge.